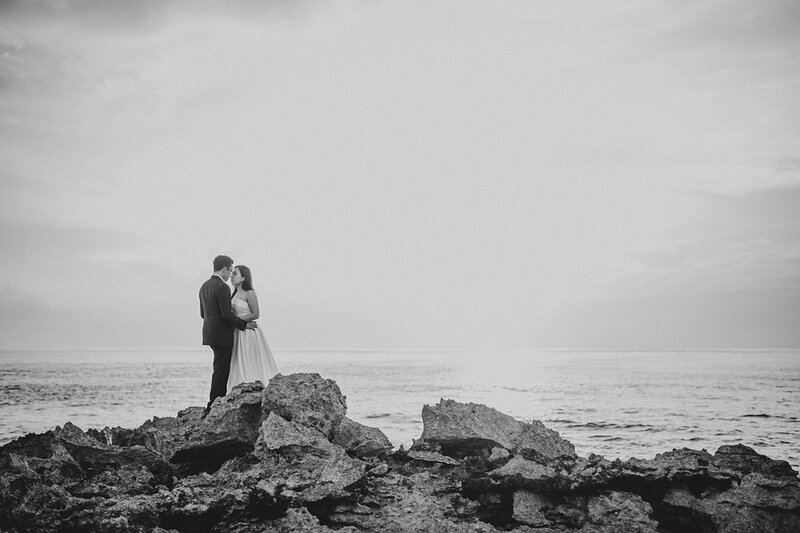 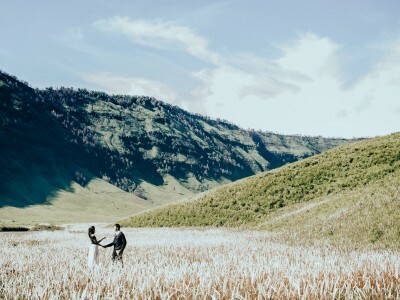 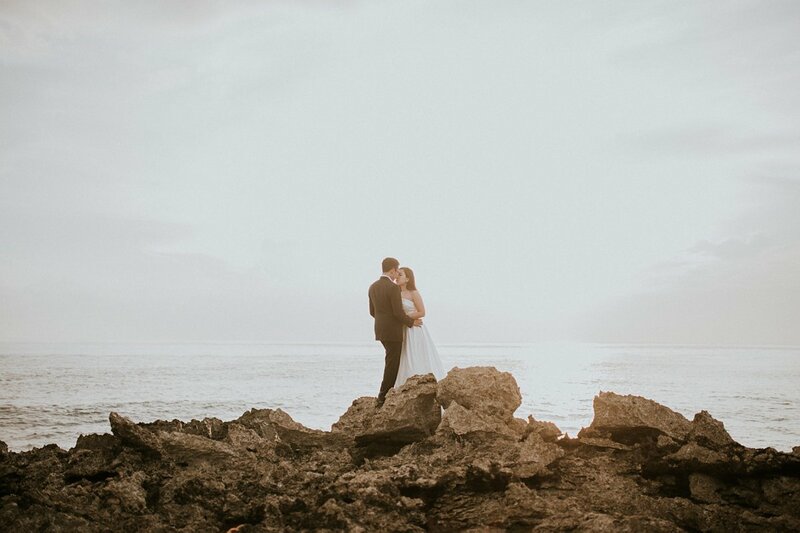 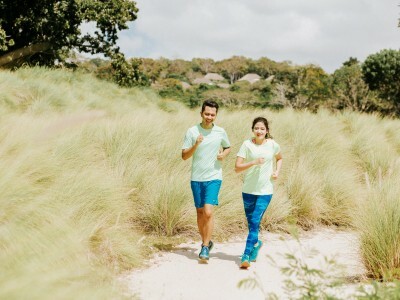 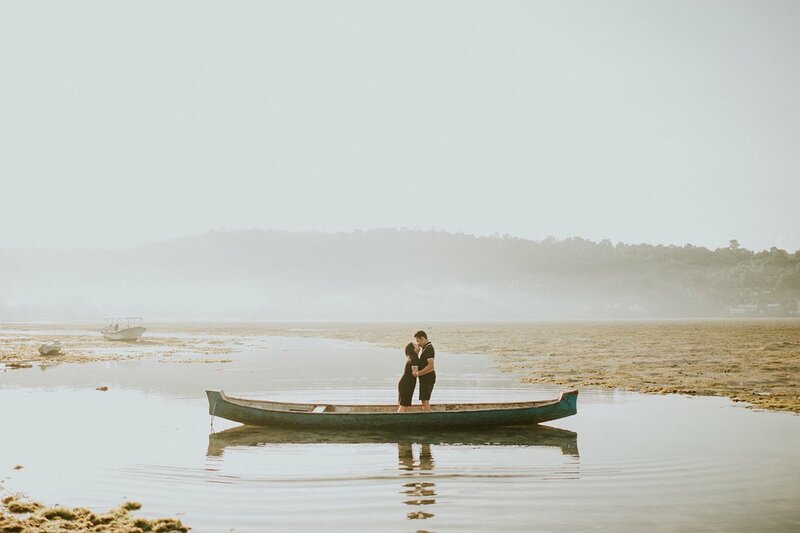 This dearly couples took us to the dreamy prewedding location in Bali and we couldn’t say no to that. 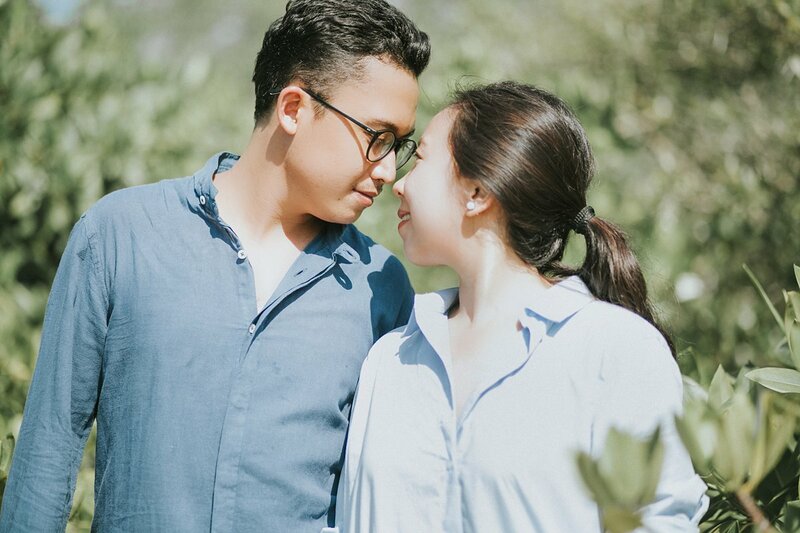 They will get married this week and we cannot wait to cover their wedding! 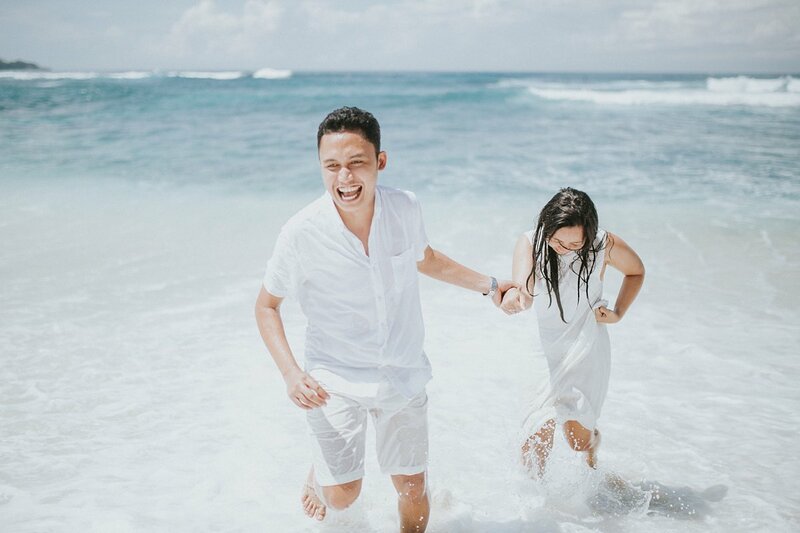 Citra & Bian, thank you for your trust to us! 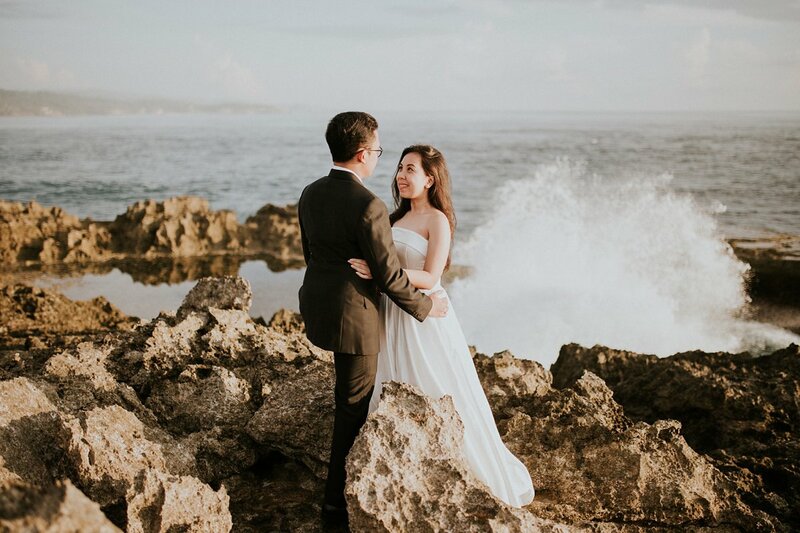 To other couples who speak the same love language and love the outside world, adventurous, dare to explore, we’d be pleased to meet you. 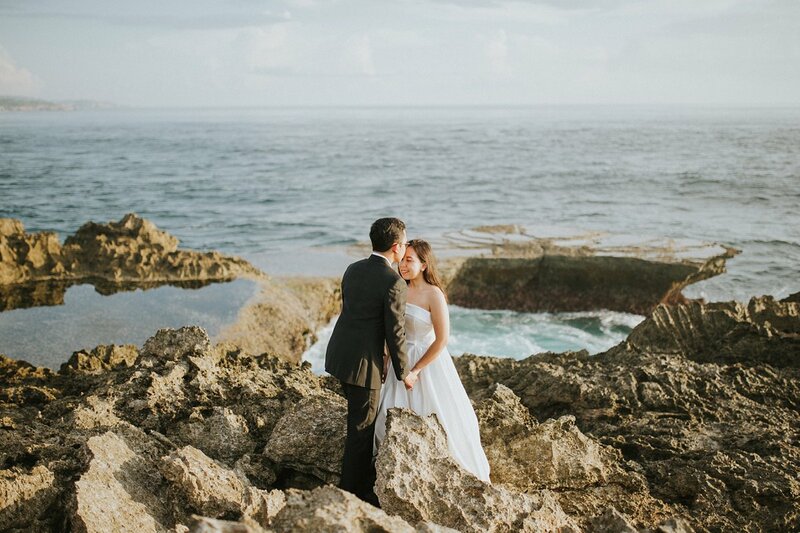 One update, we’ve been featured as Vendor of the Week on the Bridestory!